Montréal is the largest city in Québec. Predominantly French speaking, it’s set on an island in the Saint Lawrence River and named after Mt. Royal, the triple-peaked hill at its center. Montreal experiences its coldest winter weather in January with nearly the entire month’s temperatures falling just below freezing. 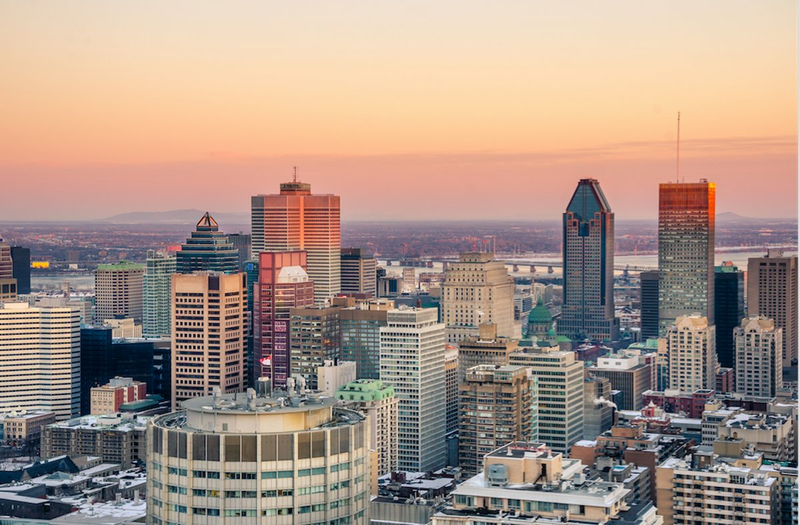 In fact, from November until April, Montréal can remain below freezing all day long. According to currentresults.com the city typically has 74 days a year when the temperature never rises above 0 degrees Celsius (32 degrees Fahrenheit). With consistently cold weather like that, homeowners can find solace by bringing additional warmth to their homes with radiant floor heating. This Montreal homeowner chose to install radiant heating when remodeling their 13‘ x 19’ living room. They were able to heat the floors of their living room with 864 feet of 240-volt TempZone™ Cable for $1344. That equates to $7.19 per square foot. To add a SmartStat™ programmable thermostat, it costs $189, bringing the total to approximately $1540. (See floor plan below). When considering a floor heating system, you should also factor in the operating cost. The cost to operate this system is fairly low.. It costs 79 cents to heat the living room for 8 hours a day, according to WarmlyYours' Energy Use Calculator. This tool factors in the average kWh cost in Montreal, which is just slightly over 7 cents. During the coldest month of the year, it costs approximately $80.00 to run this system according to WarmlyYours' Heat Loss Calculator. But this cost is an estimate and likely to be much lower depending on the primary heating source. To determine how much it would cost to add in-floor heating to your living room — or any room in your home — check out WarmlyYours' Instant Quote tool. In just five steps, you’ll have a quote to help you get started on your project. 1. Select Indoor Floor Heating and name your project. 3. Enter the project zip code, whether or not you'd like the floor-warming system to be your primary source of heat, what the subfloor consists of, and what the floor covering is. 4. Submit the project dimensions by either entering the square footage or width and length of the area, or by drawing the room, uploading your floor plan or scheduling an in-home measurement. 5. Get your quote! We'll provide you with the electric floor-heating options that best suit your project in a side-by-side format that shows the price of each and the differences between them. 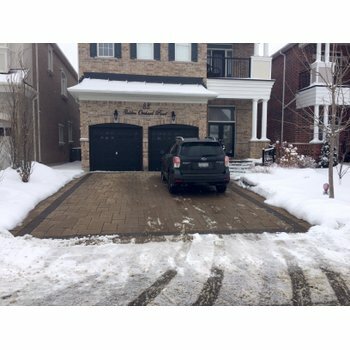 In this instance, the homeowner chose to go with TempZone™ Cable, but they could have selected a TempZone™ Flex Roll if they wanted to save time. 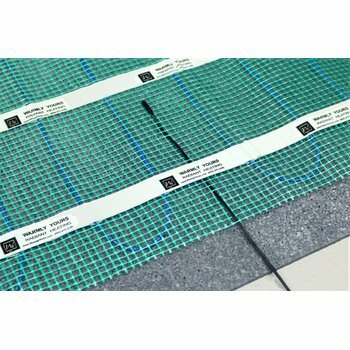 Generally, WarmlyYours TempZone™ Flex rolls are one of the most popular choices offering 15 watts per square feet of radiant heat for faster warm up times. 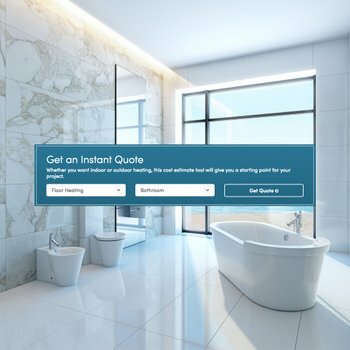 Regardless of the choice you make, all the options will be laid out for you in the Instant Quote tool. Once you’ve received your quote, we further encourage you to get a custom installation plan from one of our knowledgeable account managers. If you don’t have an account manager or don’t know who your account manager is, you can reach out to sales@warmlyyours.com and one of our friendly sales staff will be happy to assist you. A custom installation plan shows you exactly how your floor-heating system should be laid out for optimal functionality, and that will be very helpful during installation for both the installer and our technical team, in case any assistance is required. Our technical support team is available 24/7 to answer any installation questions you have. Feel free to give them a call any time at 800-875-5285. Radiant Heat: What Where the Costs in This Vancouver Bathroom?